Want to jack up your walls? …because it’s not enough that we were up with sick kids all night…seriously! but it is so pretty! I love the idea but i’m sorry it was so a pain to re-do! Oh no, how awful. I have chalkboard paint and magnetic pait, after reading this I won’t paint directly on my walls. I did love the chalkboard you did, why did you want to change it? I'm glad I saw this post – I wanted to do a chalkboard for my kitchen, & now I know not to paint it directly on the walls. Oh no!! I’m glad I read this too because I was also thinking of doing it in my kitchen, on the center panels of the cabinets. 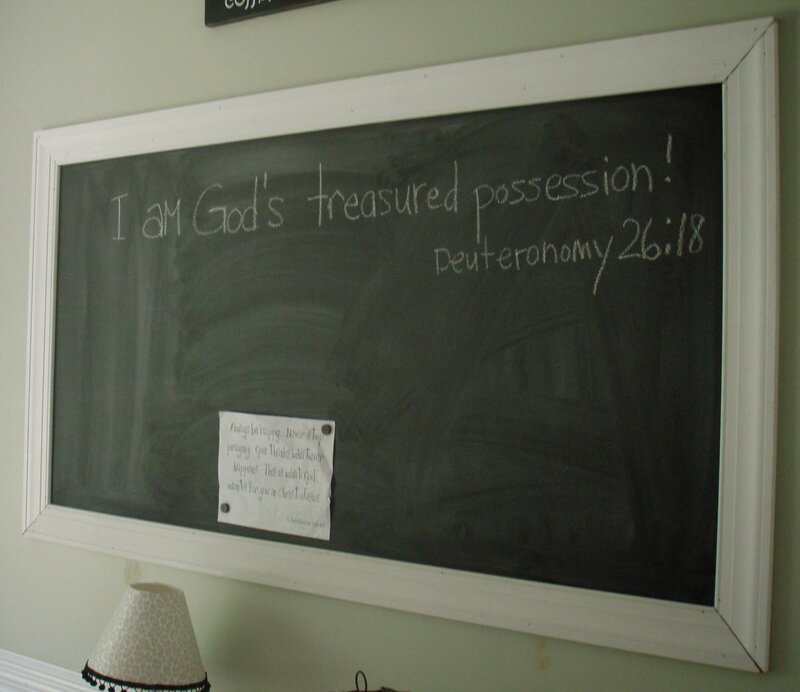 But just remember that in the midst of this…you are God’s treasured possession, and quite possibly even that chalkboard? HA! !Sick kiddos? I AM SO SORRY! i love the chalkboard…but i wanted it smaller and wanted to be able to move it around. i just like to mix it up like that…you know. my husband thinks that if i’m not painting, must be sick. 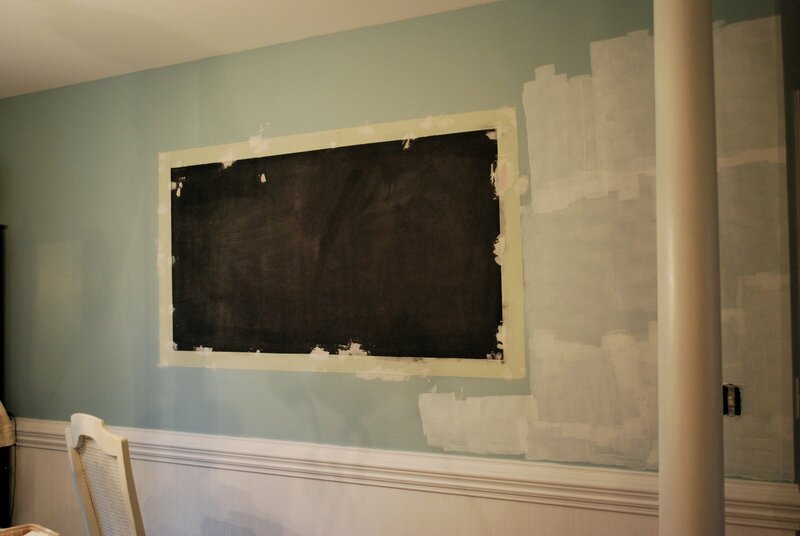 Curious why all the wall to the right of your chalkboard craziness is patched- is that where you banged your head against it in disbelief that you painted a chalkboard on the wall?I had wondered if you could repaint over chalkboard paint. Thanks for being the tester outer. Sorry for all the back breaking work. I have actually painted over the blackboard and will show the result tomorrow…not so bad. Bummer–I am sorry! I love chalkboard paint, but I always make mine on old cupboard doors. I am not a fan of the magnetic paint–too much work and not great magnetic quality. 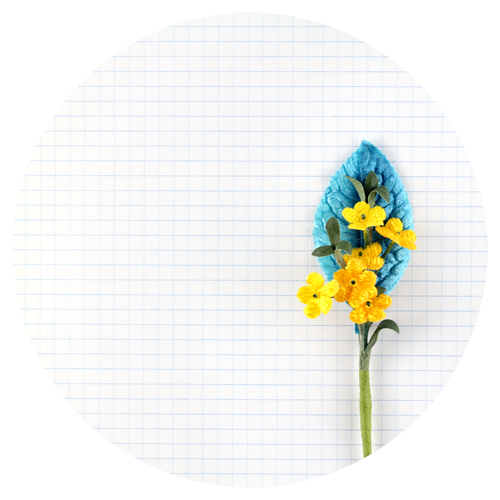 I am having a give away on my blog–hop on over there for a chance to win–it might make your day a little better. 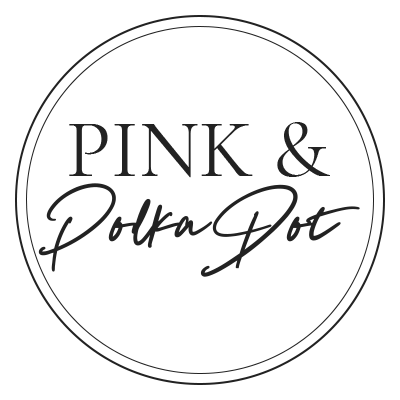 I hate that this happened….I am glad that you have given us all fair warning…I was going to paint our door in the kitchen with chalk board paint! Yikes!! I found your blog as a suggestion in my google reader.It is a great idea but I guess you live and learn. Your post reminded me of the “If You Give A Mouse A Cookie” books.Can’t wait to see your new wall. 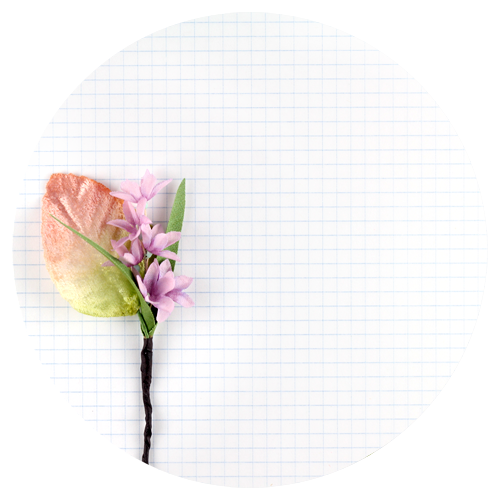 I’m all about jacking something up to get a cute look going on with my walls…….pay later, but pretty for the time being right?! Mimi Sue,I think painting on a door is great! Painting on the wall leaves grooves when you paint over it…i loved the idea of painting on an old cupboard door. Oh man, you poor thing! Yikes!